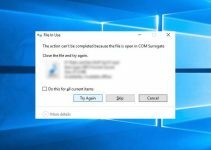 Learn how to tackle your system when you receive “error 0x80070079: the semaphore timeout period has expired” message while trying to backup/create the system image in Windows 10, here is how to fix. There is no specific solution to this query because the error 0x80070079 may be occurred by many events. An incomplete installation, an incomplete uninstall, improper deletion of hardware or applications, even an improper shutdown of the computer also may result to the error 0x80070079. In additional, the error can appear any of the Windows operating system from Windows 7/8/10. 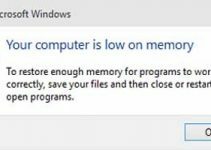 This tutorial will show the list of solutions that you can try to solve this error on your Windows computer. Solution 1. First of all, you need to make sure that there exists no corrupted file among the files, for which you want to create backup. Solution 2. Then you should check also the Read and Write permissions on the target drive. Temporarily disable all the firewalls and anti-virus applications. Update the driver of wireless network adapters in both of your computers. Use the Network Adapter troubleshooter to look for and fix any possible cause from network side. Solution 4. In case if you’re facing the error 0x80070079 when trying to copy large files to USB drives, you should to remove existing entries of USB drive from Device Manager. To do that, you run devmgmt.msc command to open Device Manager > Universal Serial Bus Controllers. Solution 5. To solve error 0x80070079, you can run chkdsk /f /r C: command in administrative Command Prompt for the target backup drive. Replace C: with the drive which you need to check. Solution 6. If any system file corruption is causing error 0x80070079, you run the DISM commands and System File Checker to prevent the 0x80070079 error. Solution 7. In case If you detect old backup files that cause the error 0x80070079, you just delete them to solve this issue. Solution 8. In Services snap-in (run services.msc command to open this), make sure the Volume Shadow Copy service is running and set to Automatic. 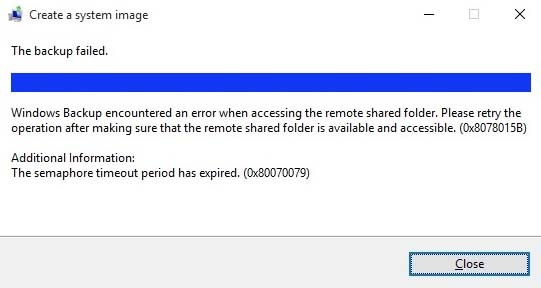 I hope these solutions above will help you fix “Error 0x80070079: The Semaphore Timeout Period Has Expired” In Windows 10/8/7. 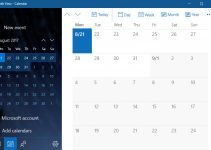 If you have any other Windows and Office related issues you can check for the solution in my Windows fix section.